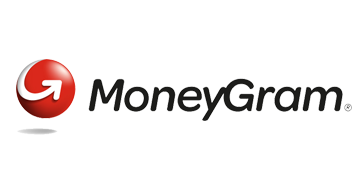 MoneyGram is a global provider of innovative money transfer services and is recognized worldwide as a financial connection to friends and family. Whether online, or through a mobile device, at a kiosk or in a local store, we connect consumers any way that is convenient for them. We also provide bill payment services, issue money orders and process official checks in select markets.